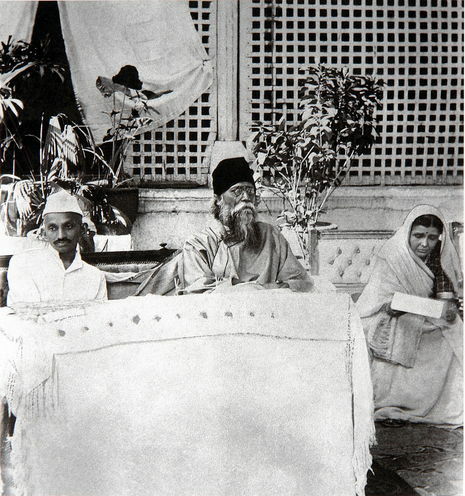 In December 1921, Gandhi was invested with executive authority on behalf of the Indian National Congress. Under his leadership, the Congress was reorganized with a new constitution, with the goal of Swaraj. Membership in the party was opened to anyone prepared to pay a token fee. A hierarchy of committees was set up to improve discipline, transforming the party from an elite organization to one of mass national appeal. 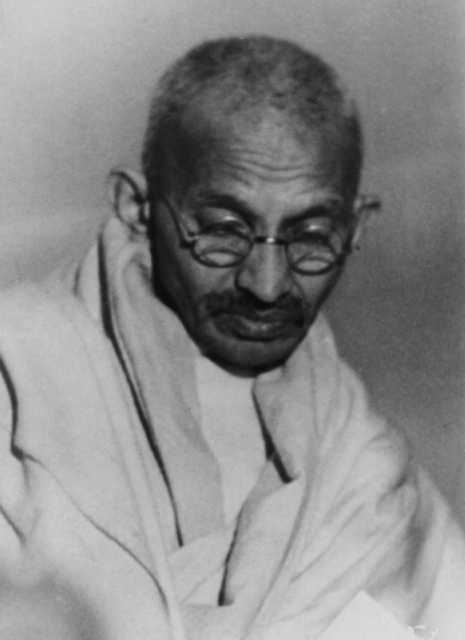 Gandhi expanded his non-violence platform to include the swadeshi policy — the boycott of foreign-made goods, especially British goods. Linked to this was his advocacy that khadi (homespun cloth) be worn by all Indians instead of British-made textiles. Gandhi exhorted Indian men and women, rich or poor, to spend time each day spinning khadi in support of the independence movement. This was a strategy to inculcate discipline and dedication to weed out the unwilling and ambitious, and to include women in the movement at a time when many thought that such activities were not respectable activities for women. In addition to boycotting British products, Gandhi urged the people to boycott British educational institutions and law courts, to resign from government employment, and to forsake British titles and honours. In December 1921 [the Indian National Congress] invested him with authority to launch a mass movement. Mass civil disobedience was, in the words of Gandhi, "an earthquake, a sort of general upheaval on the political plane—the Government ceases to function… the police stations, the courts, offices, etc., all cease to be Government property and shall be taken charge of by the people." He proposed to proceed cautiously. His plan was to launch civil disobedience in one district; if it succeeded he proposed to extend it to the adjacent districts, and so on, until the whole of India was liberated. But he gave a clear warning that if violence broke out in any form in any part of the country, the movement would lose its character as a movement of peace, "even as a lute would begin to emit notes of discord the moment a single string snaps."